Biome Grow Inc (CSE:BIO) (OTCQB:BIOIF) announced Tuesday that it has entered into a Memorandum of Understanding (MoU) with CBD Acres Manufacturer Inc providing Biome with preferential access to a high-quality, low-cost supply of Cannabidiol (CBD) concentrate. 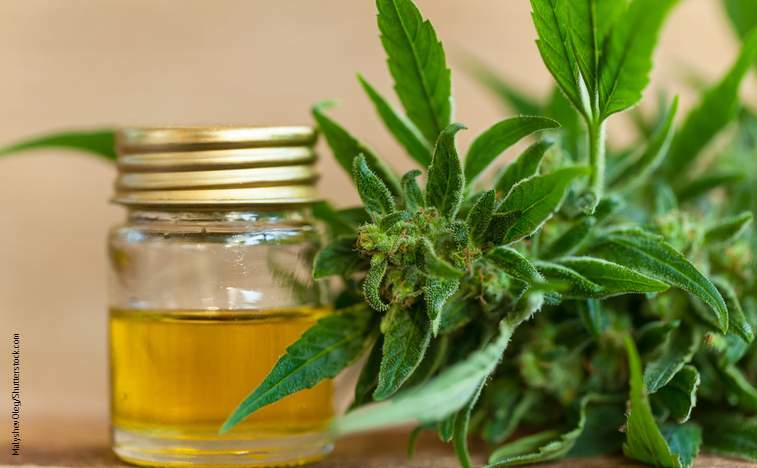 The agreement is for a five-year period and positions CBD Acres as the supplier for Biome Grow with a commitment of up to 20,000 kg per year of locally sun-grown, hemp-based CBD extract using the company’s Nano lipid, solventless extraction process. CBD Acres extraction process is void of any harmful chemical solvents. CBD Acres was founded by Canadian cannabis farming pioneer, Mark Gobuty, who also founded Canada’s first ACMPR licensed cannabis grower. It is currently working with 4,500 acres of hemp farmland in Canada, including 1,000 acres of organic grow. This arrangement provides certainty of supply for Biome as well as assurance of a market-best price for its customers. As a semi-exclusive arrangement, Biome is not obligated to purchase from CBD Acres if CBD Acres is unable to provide supply at the time of execution of a purchase order. Similarly, CBD Acres is free to sell its product to others at market rates provided it ensures availability of supply to Biome under the terms of the MoU. Rapidly growing marijuana group Biome Grow has acquired five subsidiaries and has so far announced around 390,000 square feet of production capacity in operation or under development in Ontario and Atlantic Canada. Highland Grow is a cannabis grower near Antigonish, Biome Grow’s first licensed producer under Canada’s Cannabis Act. Biome’s subsidiaries in other provinces include The Back Home Medical Cannabis Corporation in Newfoundland and Labrador, Great Lakes Cannabis and Weed Virtual Retail in Ontario, and Red Sands Craft Cannabis in Prince Edward Island.